Your smile can say a lot of things about you — you’re happy, you’re confident, you’re professional, you’re… old? Nobody wants people to think that, but the unfortunate truth is, your smile may be aging you in the eyes of others. At our dental office in West Caldwell, we hear many patients express concern over the appearance of their teeth and how some aspects of their smile make them look older than they really are. But thanks to modern dentistry, there are several treatments available to remedy any dental concern. 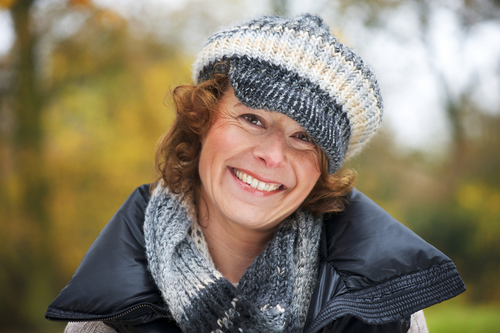 If you’re concerned that your smile may be aging you, give our West Caldwell dental office a call to schedule an appointment today. We’ll identify your specific areas of concern and determine the most appropriate solution for you. 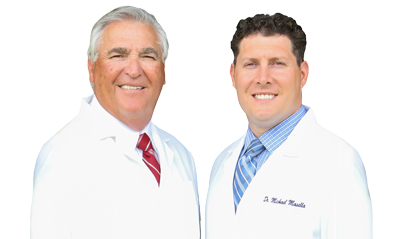 Accepting patients from West Caldwell, Fairfield, Roseland.